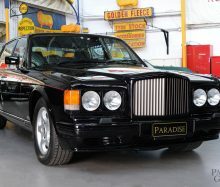 Paradise Garage select only the finest pre-owned Bentley motor cars to present for sale - current series, Continental GT, Arnage, Turbo R, post war, pre-war, vintage. 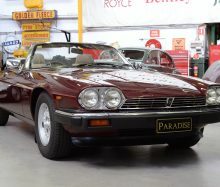 Paradise Garage present only beautifully cared for and lovingly driven pre-owned Jaguars for sale. 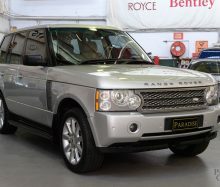 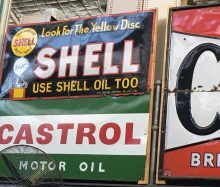 Paradise Garage present cars for sale which are important collectible, investment and classic. 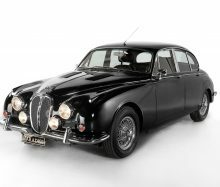 Cars that reflect art, craftsmanship and the discerning eye of the connoisseur.